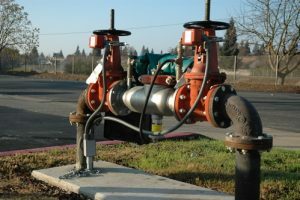 Properly installing and maintaining a fire sprinkler system is crucial to avoiding fire related casualties and property damage. Our experienced staff will walk you through your violation and quickly provide solutions to help you correct it. 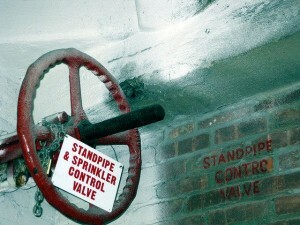 Capitol Fire Sprinkler can help your building with Local Law 26 compliance. 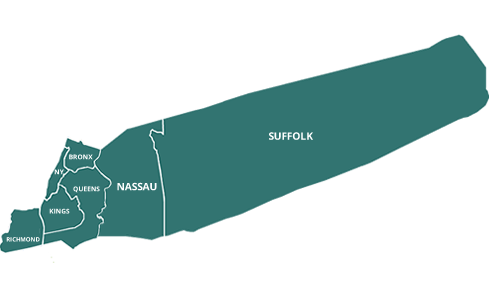 We have experience designing and retroactively installing fire sprinkler systems in a number of office buildings throughout NYC. 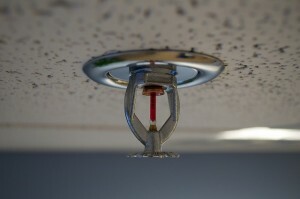 NFPA25 outlines inspection and testing procedures for different fire sprinkler system types. 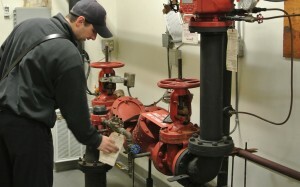 At Capitol Fire, we specialize in helping your building comply with NFPA 25. 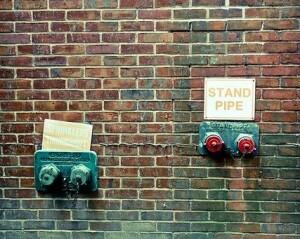 Request service today to get started. 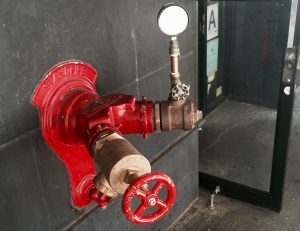 Capitol Fire Sprinkler offer winterization services to ensure that dry pipe sprinkler systems in NYC are not damaged during the coldest months of the year. From consultation to designs and engineering to installation, our experienced team can assist you with new installations of all types of systems from start to finish. We perform routine inspections to fulfill Fire Department and Insurance Company requirements, and most importantly to ensure your safety. 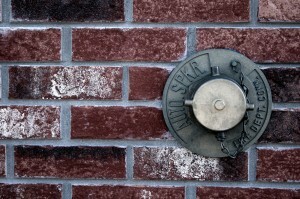 We can determine the functionality of your sprinkler system by performing required testing. Our highly skilled and trained service technicians are dedicated 24/7 to making sure your system is in proper working condition. 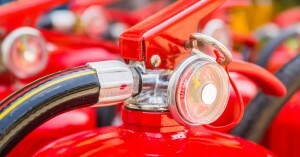 Complete examination of your fire extinguisher to make sure it is fully charged and will function properly.